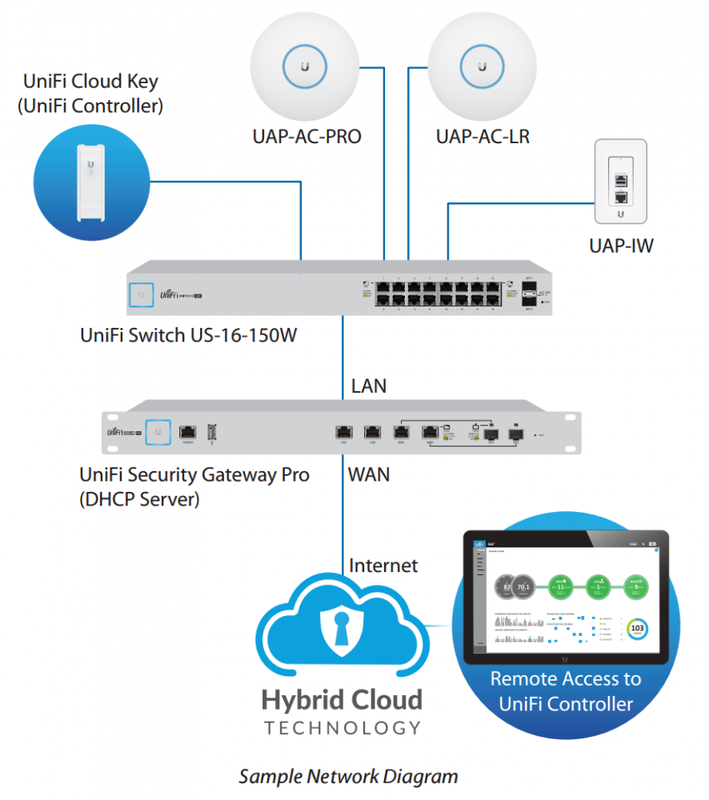 The UniFi US-16-150W provides high capacity thanks to its 18 independent ports. Two of them (SFP) are responsible for optic connectivity and the 16 remaining ports support 802.3af/at PoE+ or 24V passive PoE. The Ubiquiti US-16-150W provides efficient, reliable operations. This high quality device is based on modern technology and durable components. 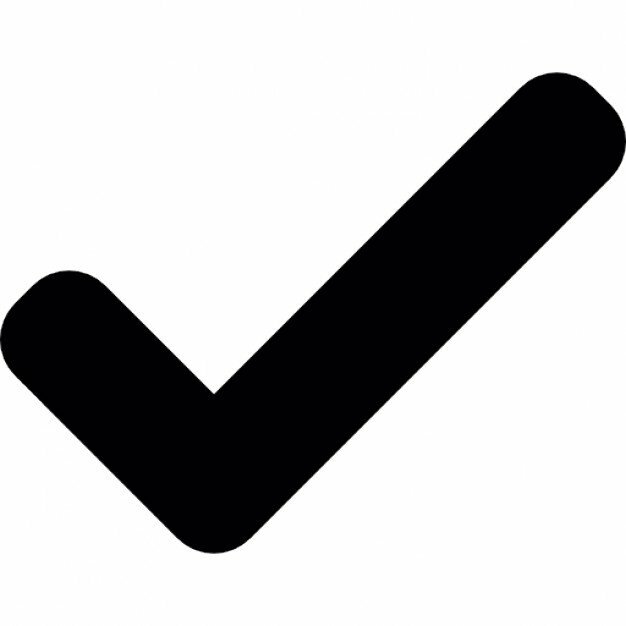 The device skilfully supports development in various environments. US-16-150W is distinguished by versatile installation options. It can be placed on a desk or a wall as well as mounted in a rack. UniFi integration enables centralised management.